The question comes up HowTo detect this from TimeTracker. We already get the Coordinates from GPS, but from Coordinates there’s no knowledge about the Country this Coordinate belongs to. The good thing: besides Geo Location Services there’s also a Reverse Geocoding Service getting the address from tracked Coordinates. This address not only contains Street and City, but also the Country. Now it’s easy: as soon as the Country changes, a border was crossed. It’s up to you HowTo configure the behaviour. 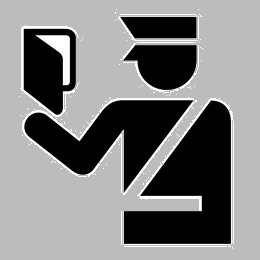 If you only want to be notified about the fact that a border was crossed, you only have to track Start and Stop. You need some more details ? Configure Travel Time Category to be tracked continously which means every 15 or 30 minutes or so. 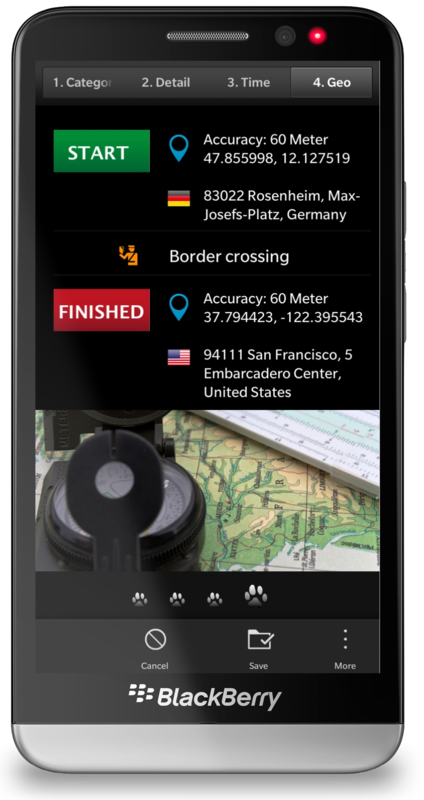 TimeTracker detects two different Countries (Germany, United States) and inserted a Marker Icon between Start and Stop to show that a Border was crossed.